Hahaha, that is fantastic! I just messaged the video and article over to Bobby, but he’ll be so excited when I tell him he has fans! I told him he better get ready for the adoration, because I plan on making him a Youtube star. 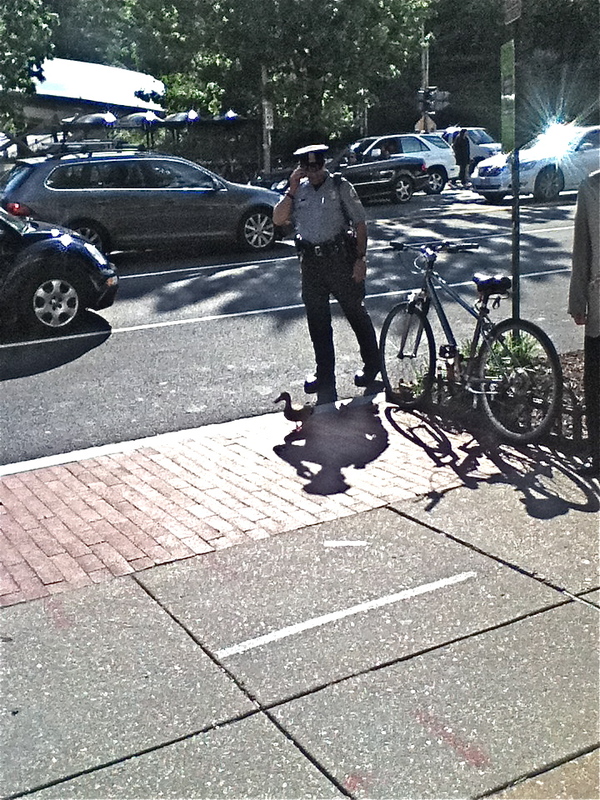 Oh, where was he when a pair of Canada geese tried to take their brood across a highway in Montgomery County this week! Yikes!